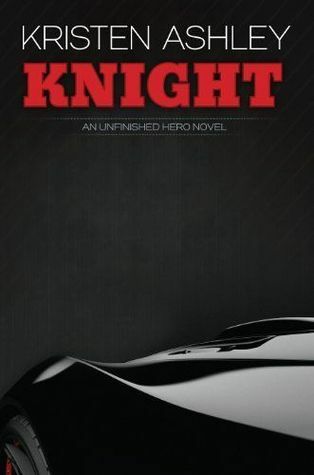 Books 1-3 of the Unfinished Hero Series are on sale for 99 cents each! Grab your copies now if you don't already own them! 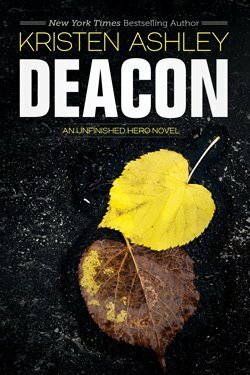 Book 4, Deacon, is not on sale but it's a very reasonable $3.99. Hanna Boudreaux has lived in the small town of Willow, Colorado all her life. The great-granddaughter of the town matriarch, she's sweet, cute and quiet. 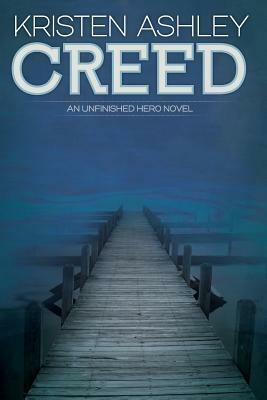 Raiden Miller is the town of Willow's local hero. 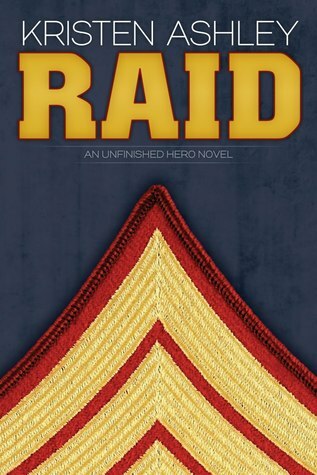 An ex-marine with the medal to prove his hero status, he comes home, shrouded in mystery. It takes a while but, eventually, Hanna catches his eye. But after all these years of Raid and Hanna living in the same town, the question is, why? Is Raid interested in Hanna because she's sweet and cute? Or does Raid have something else going on?